civilizations and dependency on the Nile river for food and harvest. also has modern history, which people seem to forget when they’re staring up at those five thousand year old sandstone structures. 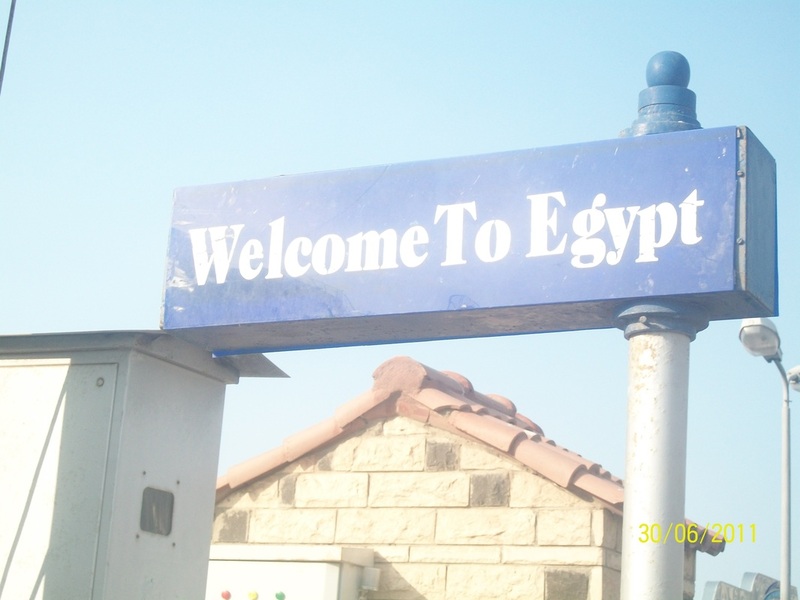 Egypt was a one of the first countries to be taken over by the Islamic Empire, which affects Egypt's religion and culture to this day. Even more recently last year Egypt was in a political crisis and throughout the year there were a number of uprisings and civil protests. In this website we will explore the different aspects of Egyptian history, both ancient and modern.